In his latest appearance on Joe Rogan’s podcast, Jordan Peterson mentioned that for the past month has eaten absolutely nothing but beef and salt. This carnivore diet originated from his daughter Mikhaila who discovered that she could eliminate every health problem she suffered from by consuming nothing but red meat. As someone who has spent a healthy portion of his time researching nutrition, I found these claims somewhat suspicious. The only other time I heard of a carnivore diet was when UFC fighter Brock Lesnar was hospitalized after contracting diverticulitis from eating nothing but meat. Since hospitalized professional wrestlers aren’t the typical people I consult when looking for nutritional advice, this diet was able to slip beneath my radar. However, when Jordan mentioned the carnivore diet, it certainly piqued my interest. As ridiculous as his claims sounds, Jordan has experienced undeniably positive physical changes from consuming nothing but meat, and those physical changes are just the tip of the iceberg. The personal benefits that he claims to have received are even more extraordinary. From weight loss to strength gain, to several cured diseases, the positive impacts that he claims to have received cannot be understated. If this were anyone else, I would have immediately dismissed these claims, but for Jordan, I can’t help but make an exception. I am going to have to give this diet a shot and find out for myself what its effects are. Since Jordan did not take any health measurements before starting the diet, I decided to take every measure possible. 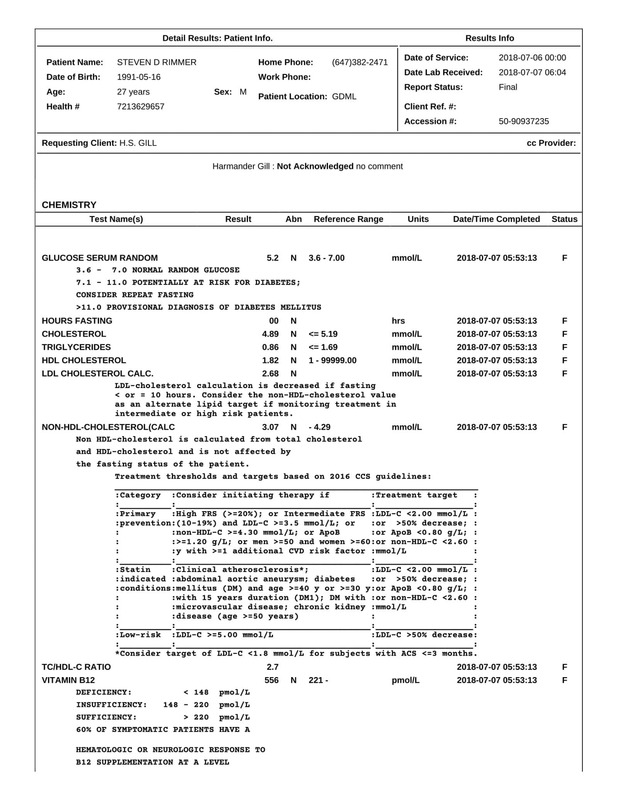 I began by getting blood work to measure my testosterone, cholesterol, triglycerides, and other nutrient levels. 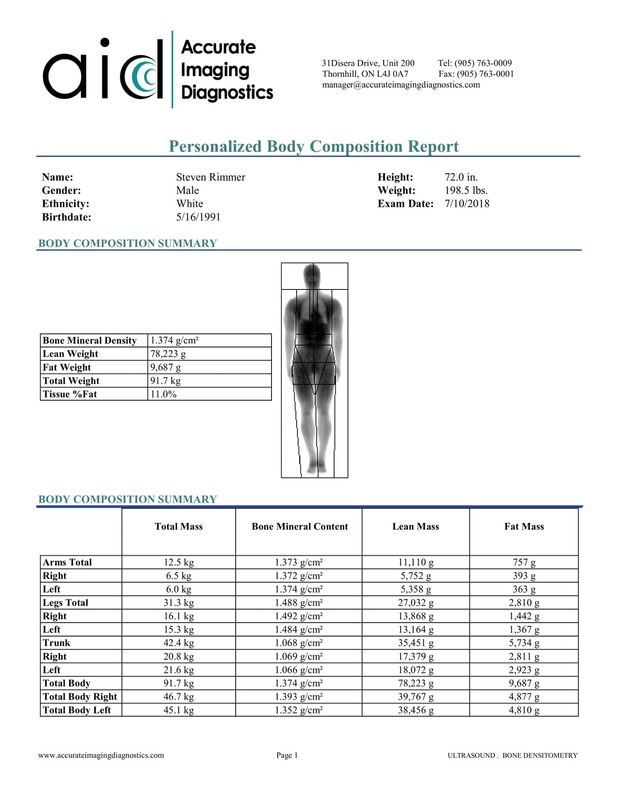 I got a Dual X-Ray Absiormetry (DEXA) scan to measure my body fat percentage, weight, and bone density. 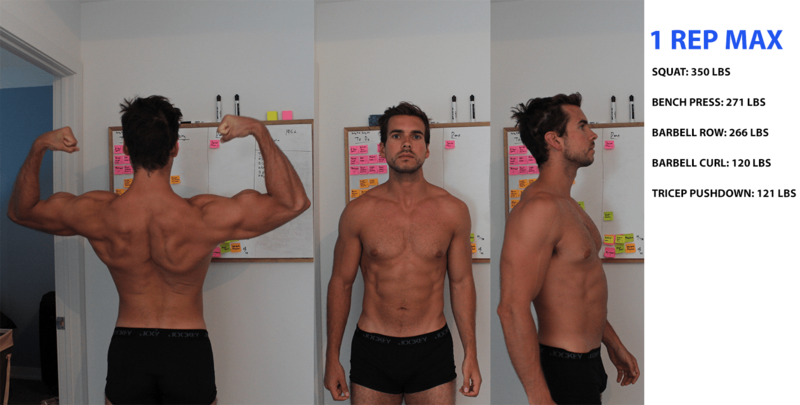 I took photos and tested my strength on various exercises at the gym to see how the diet affects my body and my strength. I am testing the carnivore diet for three weeks, and then I will re-evaluate all of these metrics to get an objective analysis of how this diet impacts me. If you would like to learn more, leave a comment, and I will respond. I will create a follow-up post as soon as I receive my results.